I read this article and found it very interesting, thought it might be something for you. The article is called Everything You Need To Know About Corneal Ectasia Treatments! and is located at https://eyefreedom.com/everything-you-need-to-know-about-corneal-ectasia-treatments/. Everything You Need To Know About Corneal Ectasia Treatments! Regarding the origin of Corneal Ectasia, the majority are of unknown cause, a cause-effect relationship is found with an excessive rubbing of the eyes, in patients with Down’s Syndrome and other syndromes with mesenchymal tissue alterations. The Corneal Ectasia treatments include the early diagnosis for which a precise and qualified assessment is necessary, as soon as possible, in a specialized ophthalmological center that has the latest technology in Corneal Ectasia treatments and the analysis of corneal biomechanics. The more advanced corneal ectasia is in a patient, the less effective the correction of ametropia in glasses is, so it is advisable to adapt RPG or semi-scleral lenses, to compensate for the corneal irregularity and the aberrations that occur. 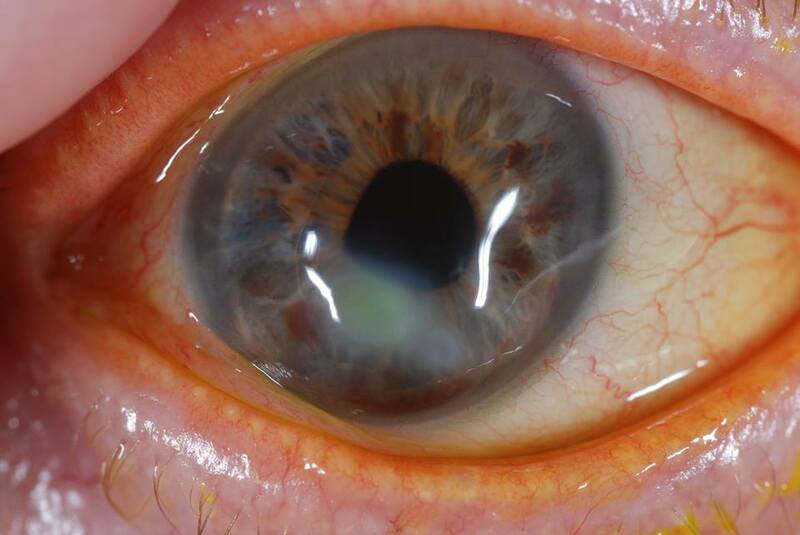 Scleral lenses compensate for ametropia but do not slow down the progression of the disease. Early diagnosis is essential to be able to solve it in the best possible way. Intracorneal rings: The implantation of PMMA rings in the corneal stroma causes a flattening and stabilization of the central area of ​​the cornea, significantly improving visual quality. Rest assured, if you are looking for useful Corneal Ectasia treatments, you could not find a better solution than Scleral lenses. The most important reason is that it is a less invasive procedure and provides added comfort to the patients suffering from Corneal Ectasia. If you wish to know more about scleral lenses and how they aid in treating different eye diseases, you can visit www.eyefreedom.com.